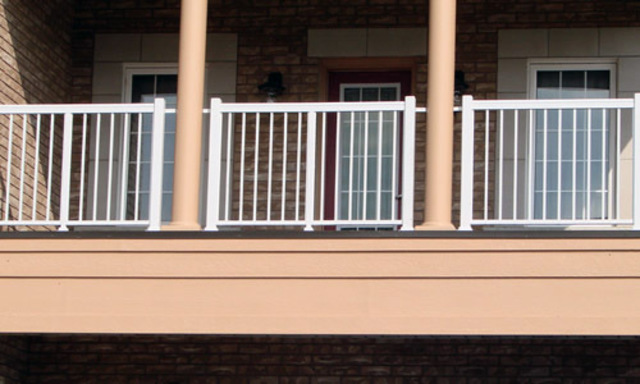 Northwest Aluminum installed guardrail on our back steps. They arrived to design and provide a quote within a day of our first contact. They worked with us to come up with a cost efficient design. They delivered and installed within a 3 week period. We are very happy with the service and product. 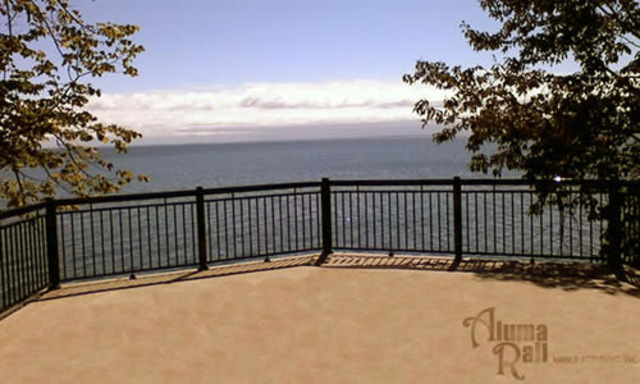 We are extremely pleased with the Aluminum/Glass railing we purchased. Sales staff were very helpful and knowledgeable about the products and the installation was quick clean and very professional. Get job. Highly recommended. I've used these guys many times. As a custom home builder, I find them very reliable, great on price and scheduling, and offer incredible service. 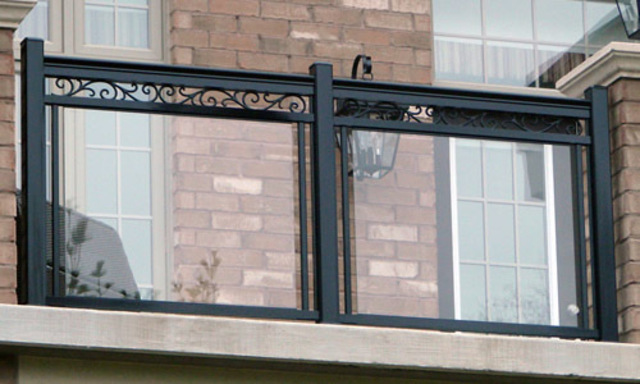 I would hightly recommend their railings and other iron and glass products. We had existing railings around our porch and we just needed to get a few rails down the steps. The team was very quick to respond, they came out for measurements and were able to match the design and colour. We’re super pleased and will definitely recommend this company to all friends and family. It was a pleasure dealing with Sofiya, who was very quick to respond and was pleasant & professional. We needed outdoor rails installed for our porch stairs. The workers were very quick, professional and courteous. We were very happy with their work and will definitely use this company again and recommend them to friends and family. Thank you Rose! We greatly appreciate your feedback! 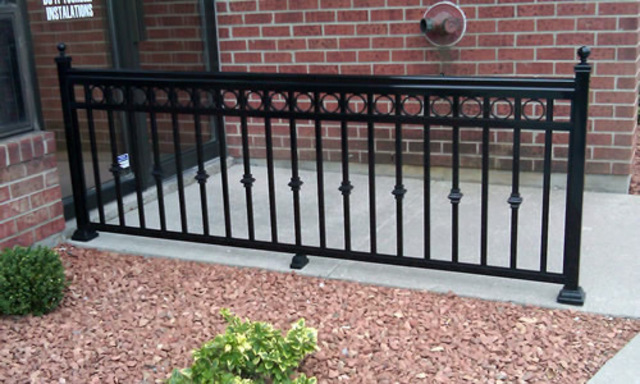 We have installed our outdoor railings with this company. They have made things very easy for us. They know what they are doing with their experienced team. The railings look nice for our porch. Staffs are nice and understanding. They are also patient to us. Mariya and Sofiya were extremely helpful in choosing the design for our fence and side gate. Their estimator came out and addressed installation issues and offered few options to resolve them. End result is just what we wanted. We had a few quotes done and they were very competitive. I would definitely recommend them. 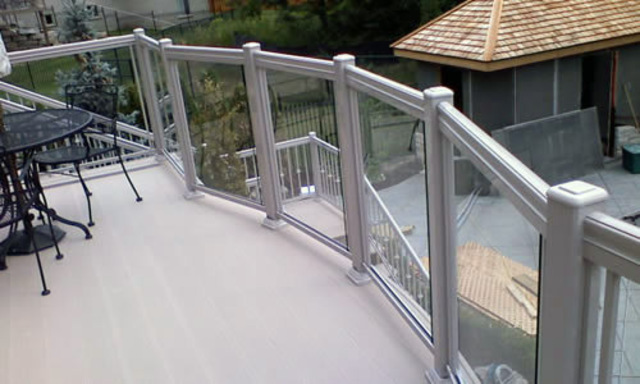 We recently used NorthWest aluminum for some home renovation and we are very pleased with quality of work, the professionalism of the entire team and the overall look of the final result. I would highly recommend them to all who needs fantastic service and beutiful product. 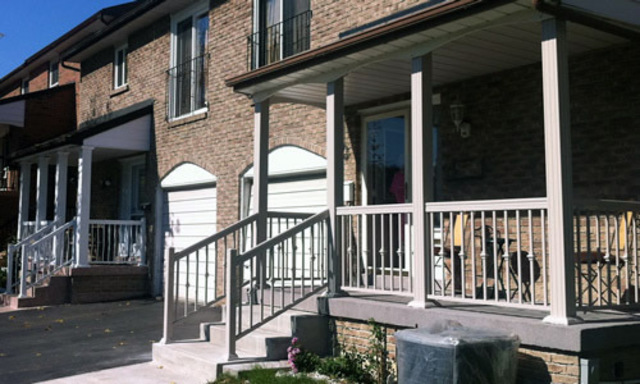 I had a front porch aluminum railings installed and they were fast and easy to deal with. Installers were clean and friendly. All my questions were answered prior to ordering and the showroom had all their products on display as on the website. 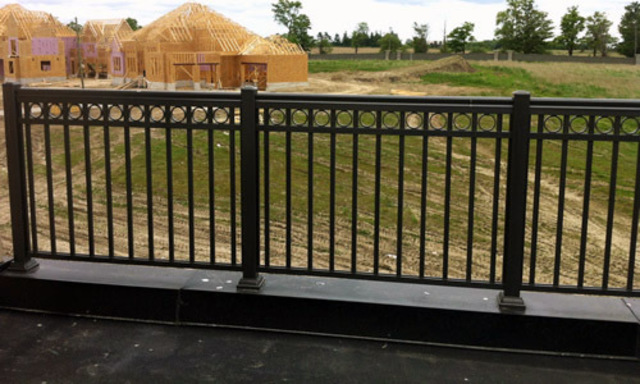 We specialize in residential and commercial aluminum railings, fences and gate installation. Price match guarantee provided along with manufacturer's warranty.